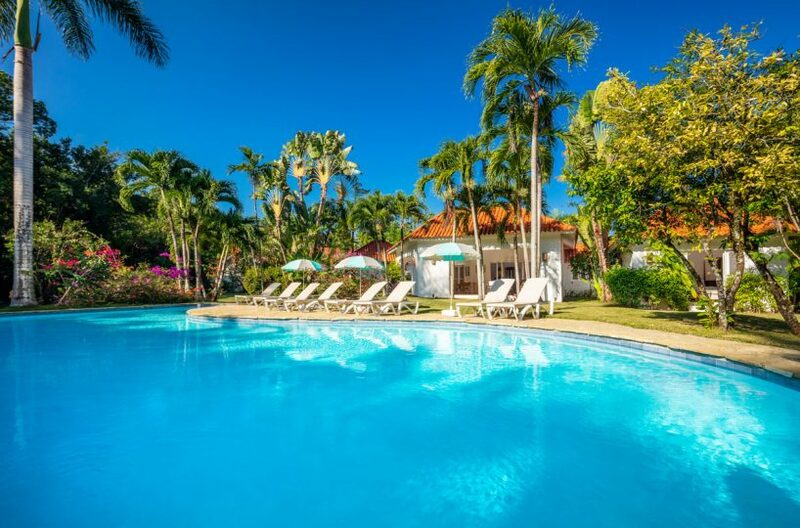 This magnificent oceanfront Caribbean estate features spectacular sunset viewing from the outdoor promenade seating areas and covered poolside gazebo. All five bedrooms have en-suite baths, including a separate master guest suite located poolside, which is set apart from the main house. Spectacular Cliffside ocean views can be seen from the expansive main living area with vaulted ceilings, along with the two master bedroom suites. 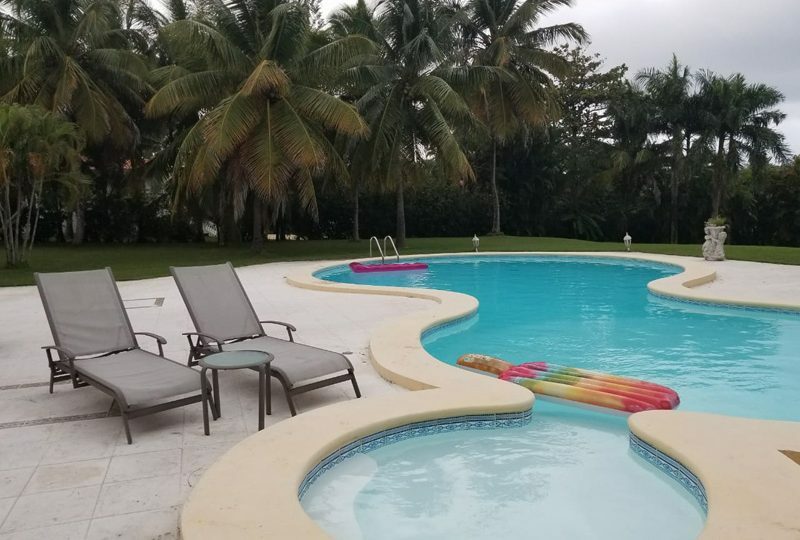 A private yard with tropical plantings and trees surround the oversized pool, which is accessible from both the main home and master suite guest quarters. This villa has recently been updated with brand new windows installed throughout. A large chef’s kitchen, office, covered garage, storage area, maid’s quarters with bathroom, and an outdoor shower reflect the impeccably maintained features of this luxury home. Enjoy fresh ocean breezes and tranquility in this ultimate Caribbean dream home. 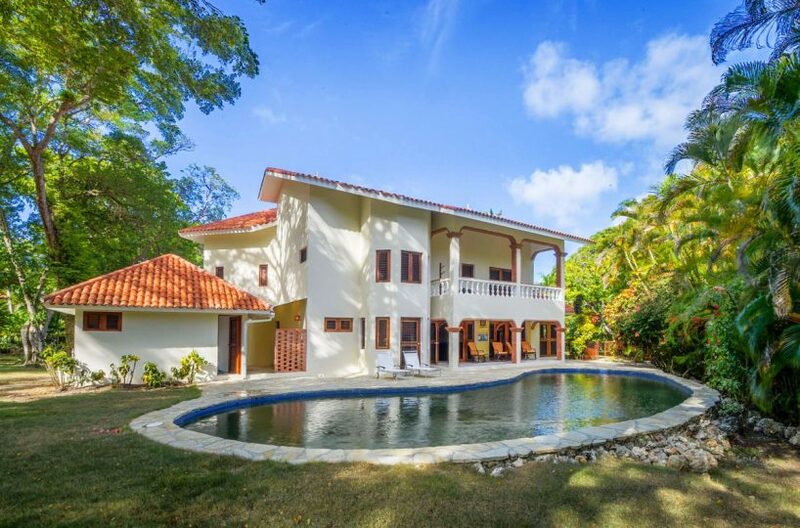 If you have ever considered moving to the Dominican Republic to restart a new life on a Caribbean island, this home will be a dream come true.